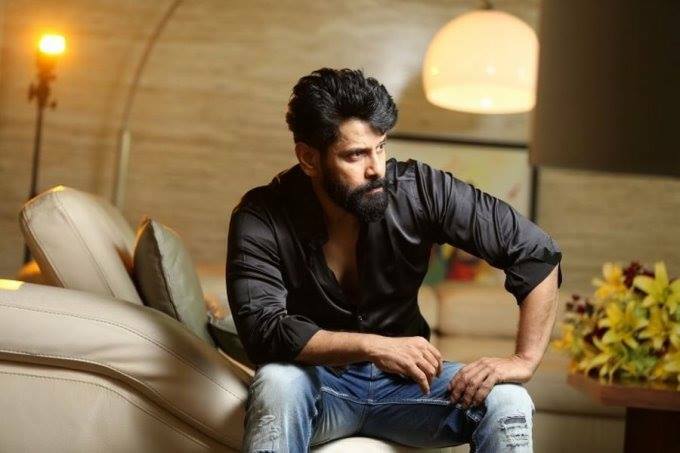 Chiyaan Vikram’s big budget movie ‘Mahavir Karna’ directed by RS Vimal is all set to go on floors. Initially, the movie was set to be done by Prithviraj, will go on floors by November this year. The Hindi-Tamil bilingual’s director RS Vimal shot into fame with his directorial debut ‘Ennu Ninte Moideen’ starring Prithviraj. The movie was a big box office hit and gave the director the much-needed break in the industry. Vikram who is currently busy promoting his upcoming movie ‘Saamy Square’ will join Mahavir Karna team after that. It is said that Vikram is required to sport a beefed-up look in the big budget movie Mahavir Karna. The actor has reportedly started training to look the part. Mahavir Karna is based on the story of Karna from the epic Mahabharata and will be dubbed in regional languages such as Telugu and Malayalam. Sameer Mohammed of Charlie and Angamaly Diaries fame is roped in as the editor for Mahavir Karna. Mahavir Karna will be made on a whopping budget of Rs 300 crore. The United Film Kingdom is bankrolling the magnum opus. If everything goes as per plan the movie is likely to hit theatres in December 2019.